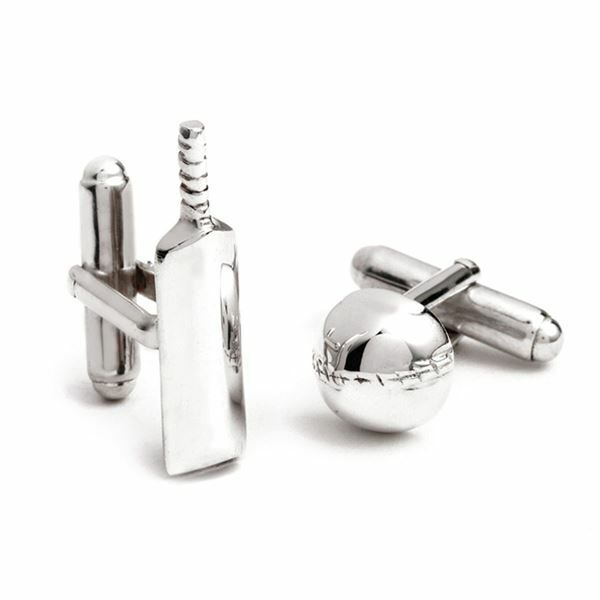 These cricket cufflinks are available in sterling silver in the shape of a cricket bat and ball . 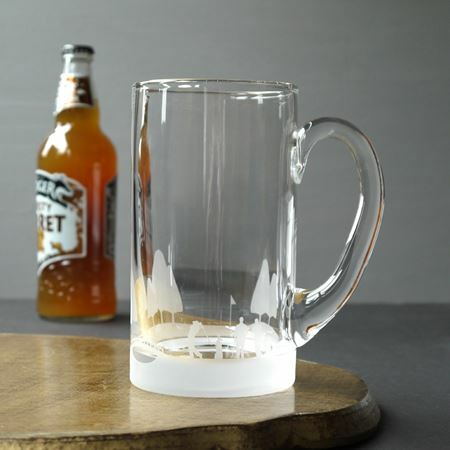 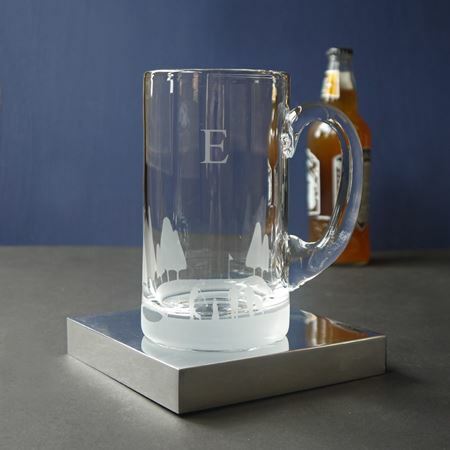 Unfortunately there is no space for engraving however we can attach a silver plaque to the presentation box to create a unique and personal golf themed gift. 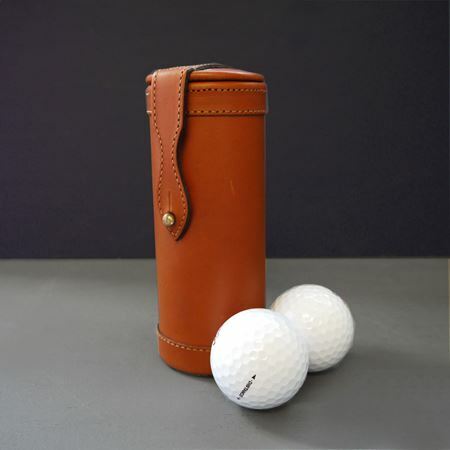 This stunning leather golf ball holder is crafted from the finest English bridle leather and finished with a luxury nubuck lining. 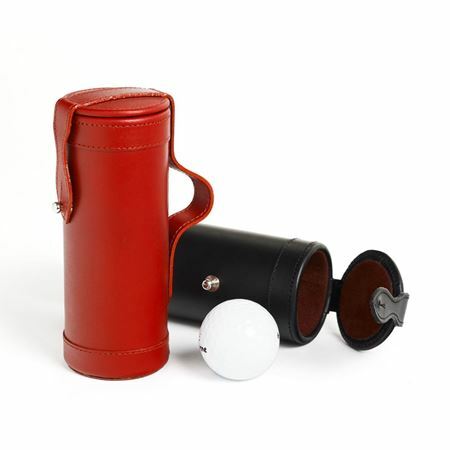 It holds three golf balls and is perfect for customising with initials or a date. Available in your choice of tan, black or red leather.